Adams, Robert. 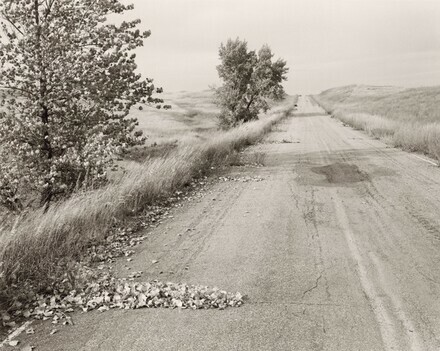 From the Missouri West: Photographs by Robert Adams. New York, 1980: 11.